Hi everyone! 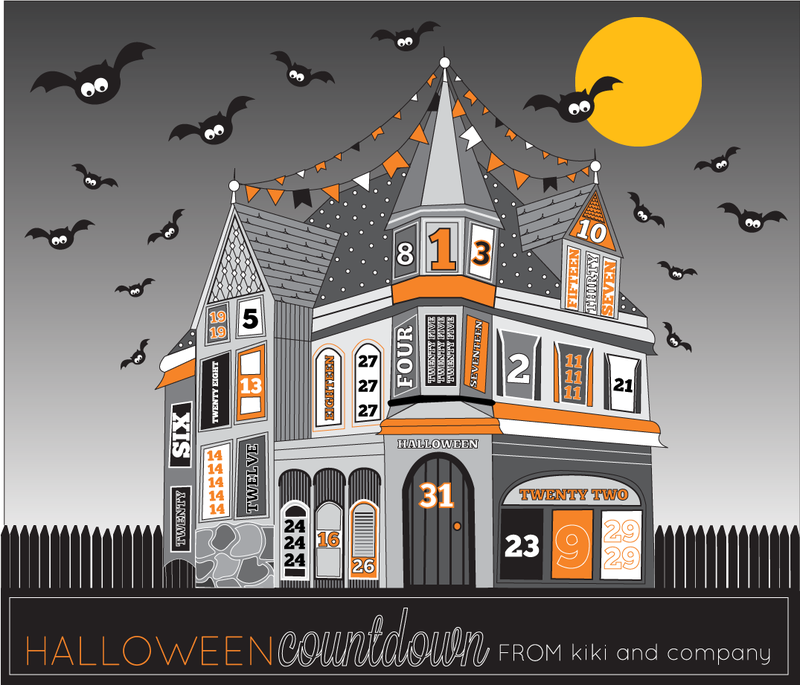 It’s Kiki from Kiki and Company here to share a fun Halloween Printable with you this month. Well, school has started and fall is underway and in my house that means Halloween is coming! 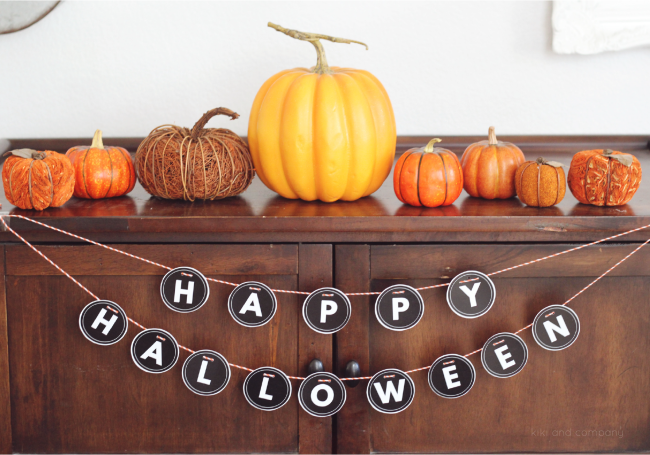 😉 I don’t do the scary kind of Halloween and so I try to find things to decorate with that are fun and quirky, but still shout Halloween. 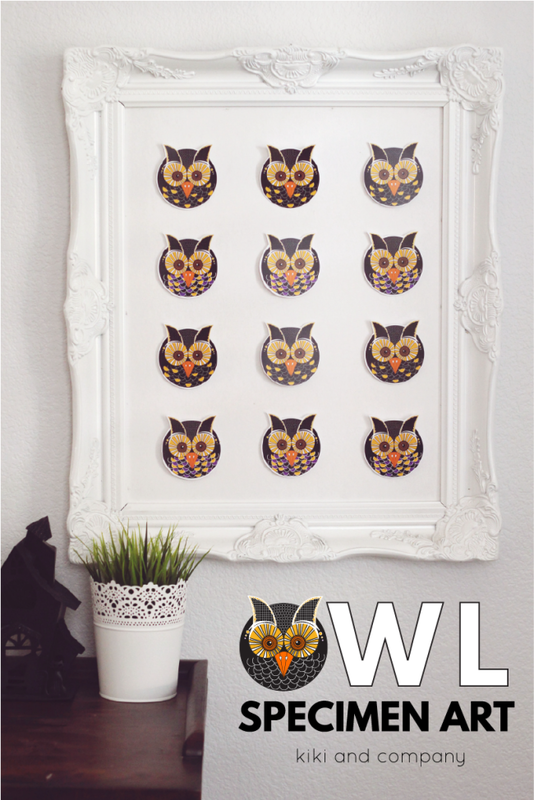 This Owl Specimen Art is just that thing and it’s super easy to put together. There is something about owls that just fascinates me. I wanted to make a fun little graphic owl that could be used for a few things, so first we will start off with the specimen art. Something to make them pop off your board just a bit. You could use cardboard, dimensional squares or even hot glue. Frame to fit around your board. Arrange them on your board until you like it. 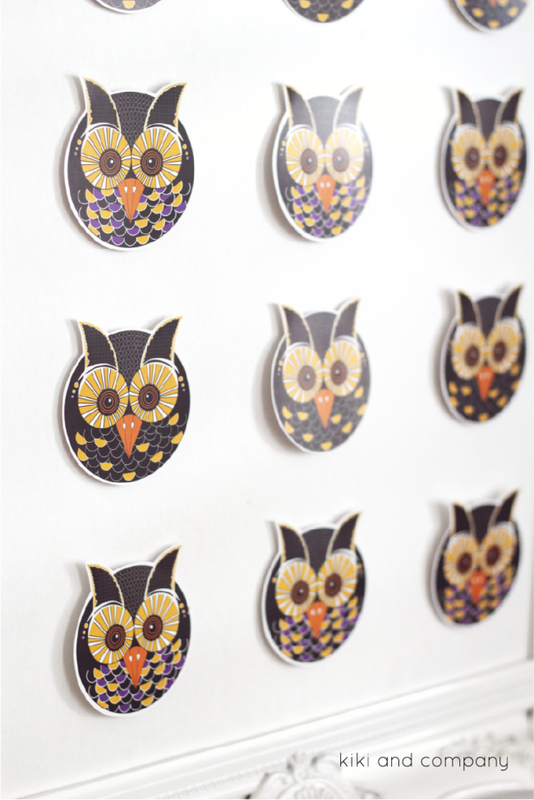 Using what you have (cardboard, dimensional squares or hot glue) put it on the back of the owls and then secure to your board with your choice of adhesive. 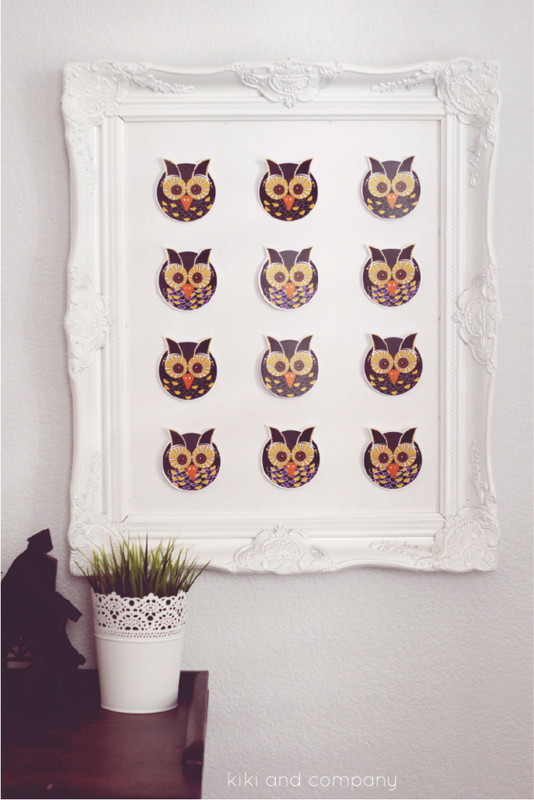 Put the finished board in your frame and hang or place on shelf. 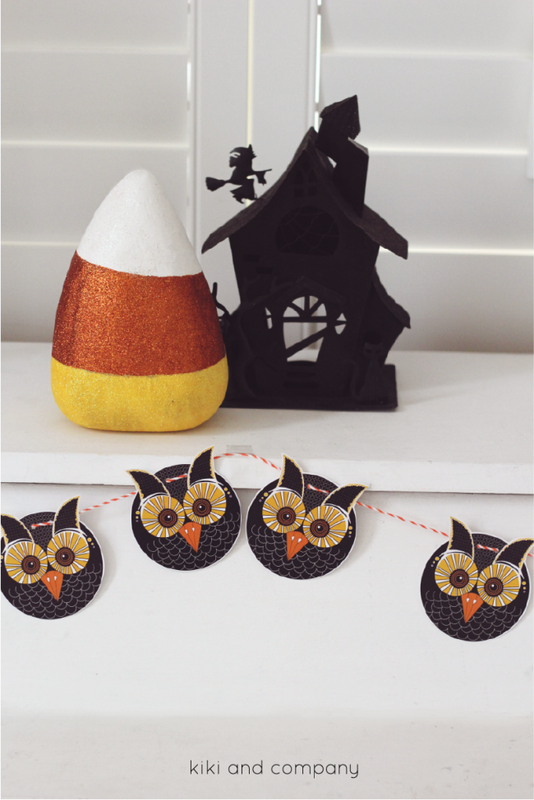 You can make this as big or as small as you want, but it is a fun Halloween decor item that is super quick to put together! You could also use them on a garland by cutting them out, punching holes in them and then stringing them on a piece of twine or ribbon. It’s a fun way to dress up a little spot that needs a little holiday love! 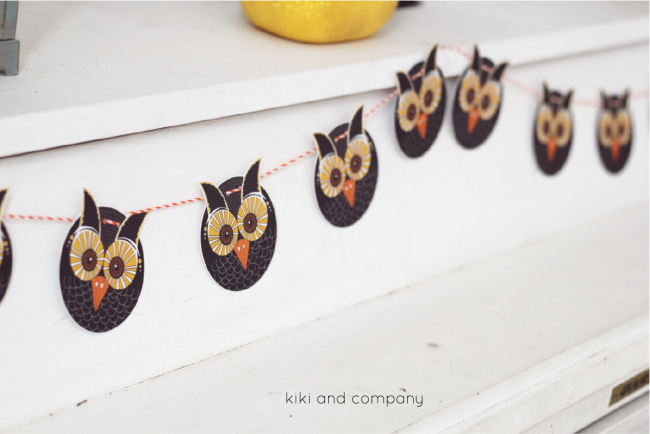 In addition to the Owls, I have a free simple Happy Halloween garland for you over at Kiki and Company today. I’d love to see you there! 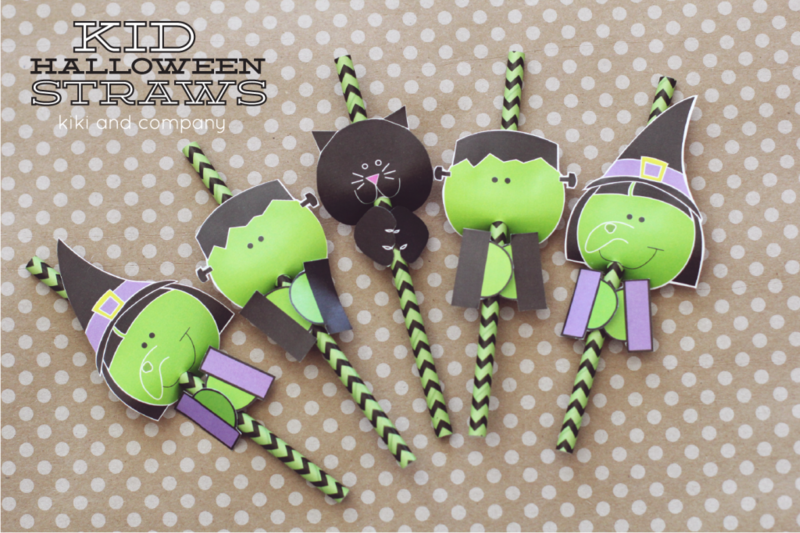 These Halloween Straws are so fun for every kid! 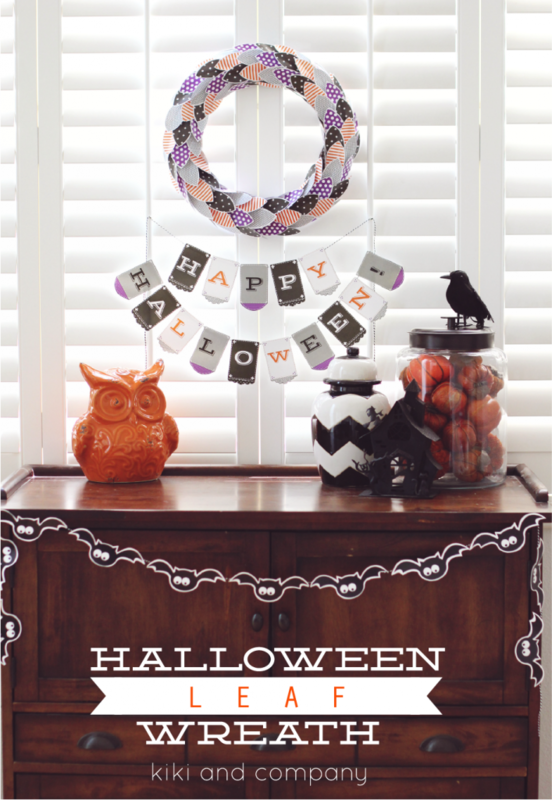 This Halloween Wreath is a really fun and quick project to put together. Thank you Crystal. 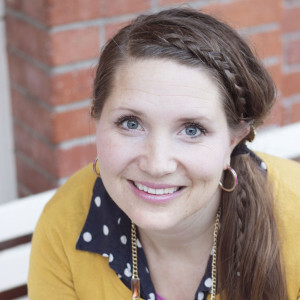 Kiki is amazing and I love all her adorable printables!